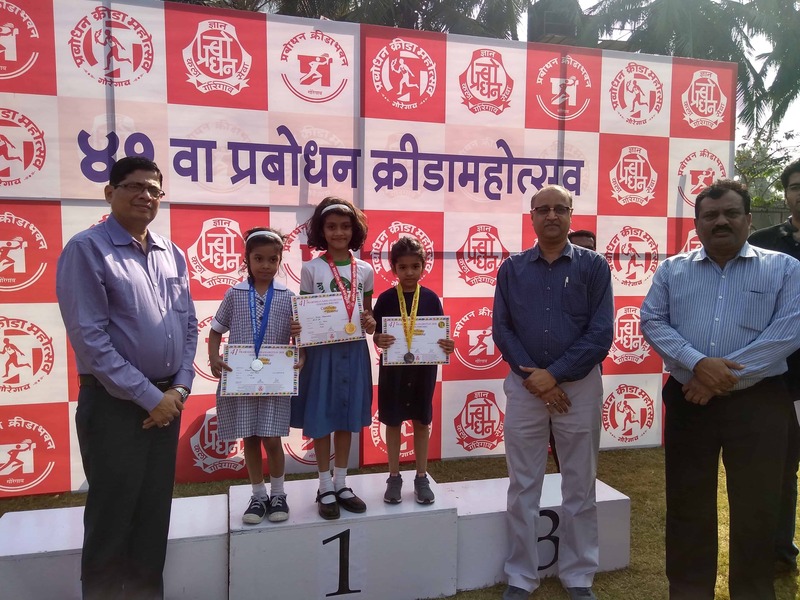 At the Prabhodhan Inter school Chess Tournament held from 5th to 7th December, 2018 at Goregoan following students from the Primary Section of AVM Juhu bagged medals. 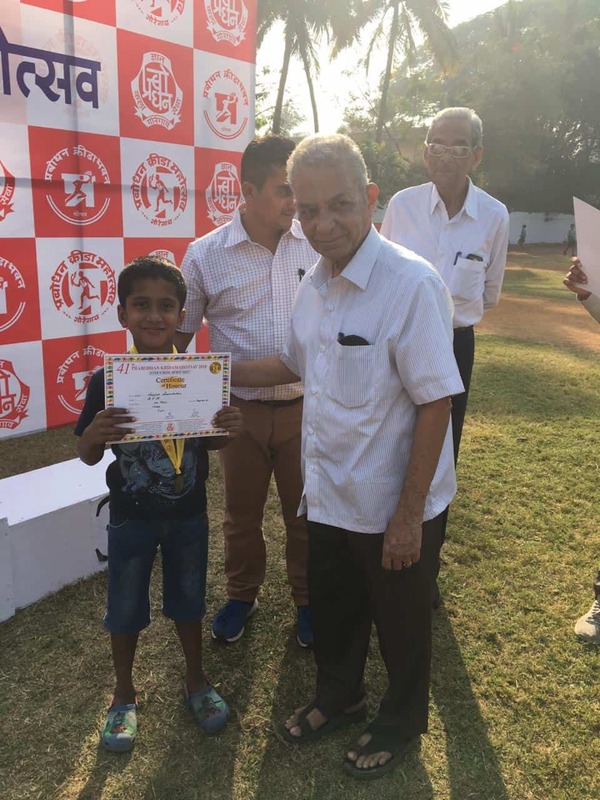 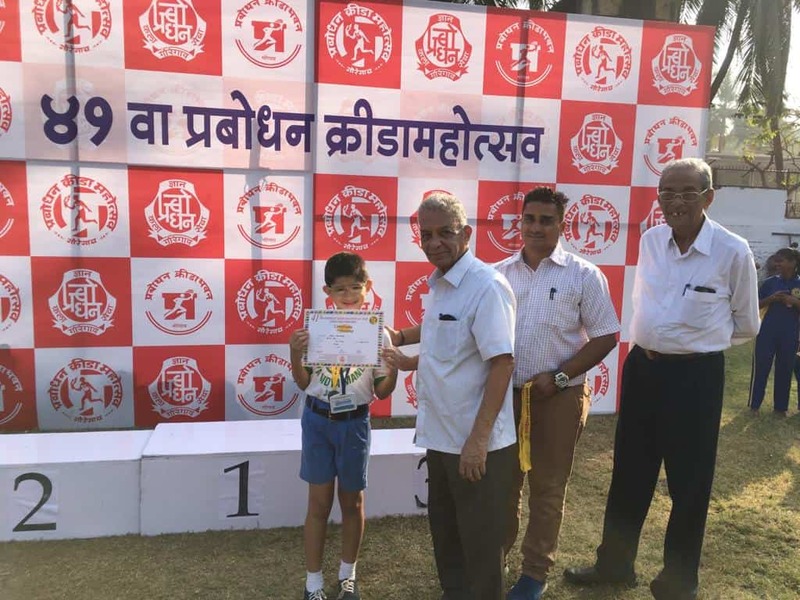 Vaagesh Swaminathan, 2B, bagged 5th position in boys under -8. 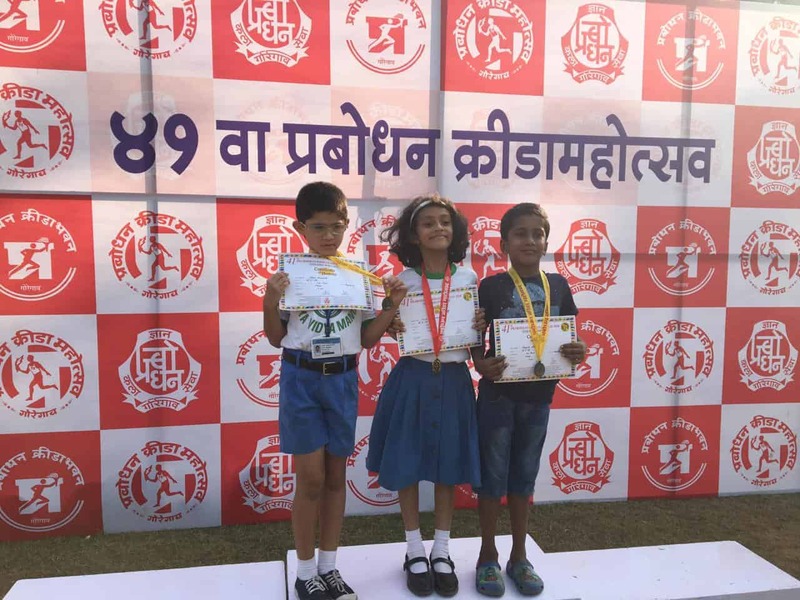 The triumphant trio brought home medals and certificates.